Why not join us in creating your own Kayaking Adventure. 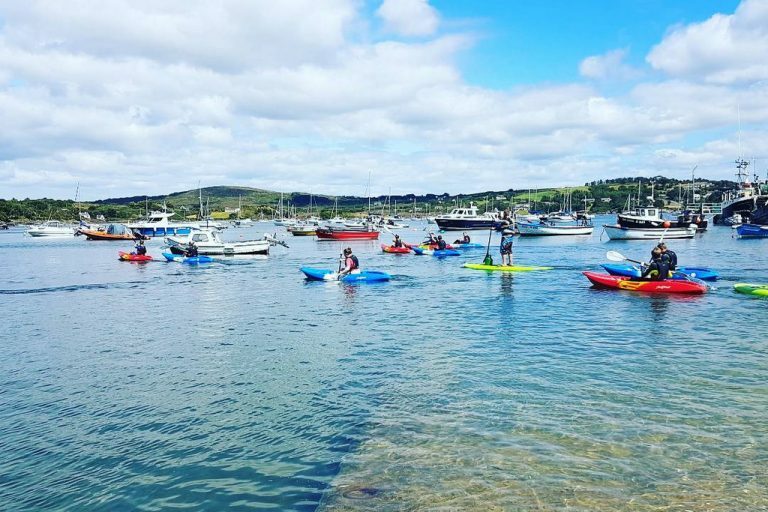 From Rentals and Guided Tours during the day and at night in Kinsale and Lough Hyne on our sit on top kayaks to level 1 and 2 Skills Courses in our River Kayaks. We have it all covered. Just get in touch to arrange the booking that is right for you. Let’s get started on booking your Sit-on-Top adventure. Click on the button below to make a quick online booking using our secure booking system. During the course of 2 days you will learn all the following and become a competent paddler.